Amid rising petrol prices, two-wheeler makers such as Mahindra & Mahindra, TVS Motors, Hero MotoCorp and Bajaj Auto are stepping up research to develop engines run on diesel or other fuels. Mahindra 2 Wheelers, the two-wheeler company of the Mumbai-based Mahindra & Mahindra, is keen to tap into the technology pool of its automotive division, which has been selling diesel-powered utility vehicles for decades. 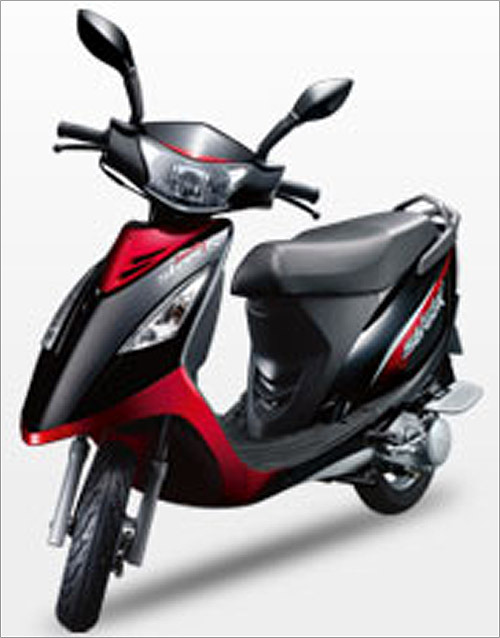 P S Ashok, head, research and development, Mahindra 2 Wheelers, says, "We are looking into diesel technology. We (the automotive division of M&M) have a very strong diesel background." The company is investing about Rs 500 crore (Rs 5 billion) in R&D in the next five years in the development of traditional and alternative fuel technology. Diesel-run bikes are expected to have bigger engines than normal commuter bikes. These could be used in cruiser or touring motorcycles. The Chennai-based TVS Motors, India's fourth largest two-wheeler maker, has been working on compressed natural gas (CNG)-powered bikes but has not launched them commercially. "In addition to other technologies, we are working on diesel, too, but it is in a fairly nascent stage. 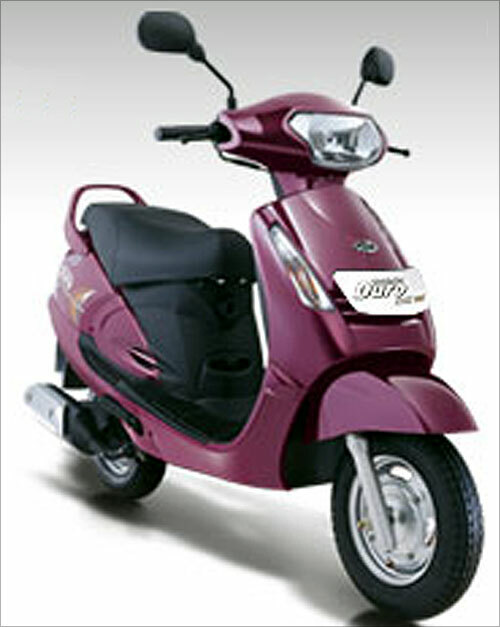 The technology is very complex compared to petrol," said a TVS executive. In addition to diesel, companies are working on hybrid engines that would deliver 35 per cent more mileage than a petrol-powered engine. TVS Motors will be the first off the blocks, as it will test-launch dozens of units of hybrid scooter Qube in September. 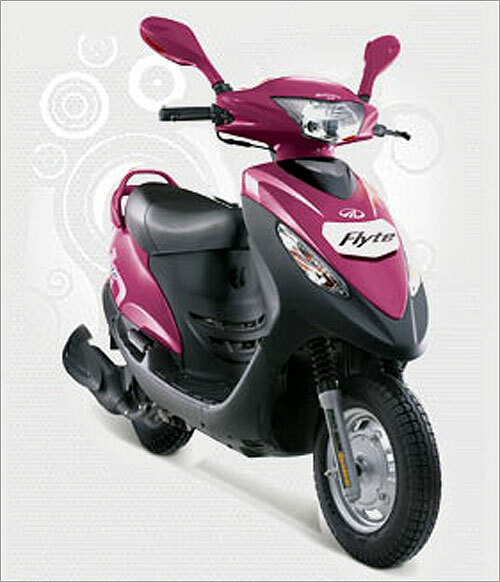 Expected to be priced 20-30 per cent more than a conventional scooter, the Qube will be sold in the domestic market in 2013. Chennai-based Royal Enfield, India's oldest two-wheeler maker, was the first company in the country to commercially launch a diesel-powered motorcycle in the 1990s. 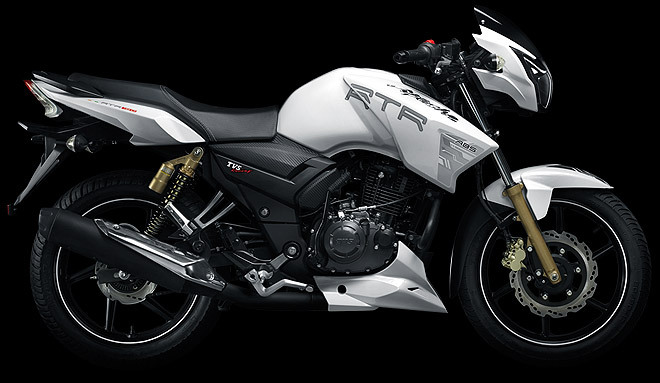 However, with the enforcement of stricter emission norms, these bikes had to be discontinued. V G Ramakrishnan, head, automotive, Frost and Sullivan, says, "One of the world's leading parts makers was developing a diesel-driven engine for use in two-wheelers. Due to the complex nature of the technology, work had to be discontinued. Companies are pursuing it on their own." 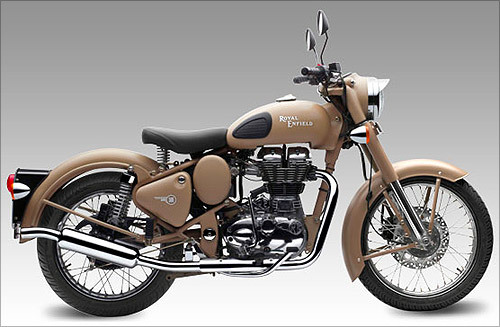 Image: Royal Enfield Desert Storm. Two-wheeler market leader Hero MotoCorp is working on a hybrid scooter using indigenous technology, with help from international consultants. 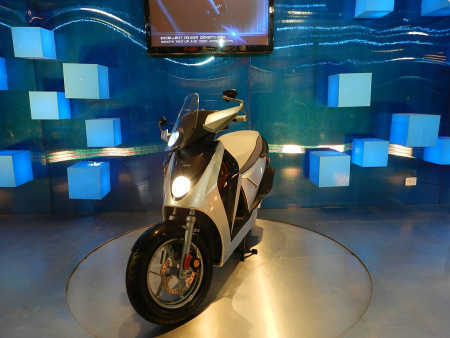 The company had showcased a concept hybrid scooter LEAP at the Auto Expo early this year. It is planned to be launched in the near future.